This Kason 10481A00600 steel handle w/plastic knob is the perfect fit for your compatible walk-in cooler. It features an easy to see glow in the dark knob, so your staff will never have trouble finding it. 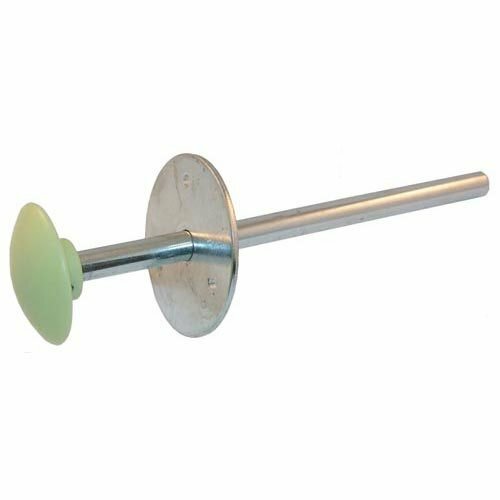 This knob fits 2 1/2" to 6" door s and measures 9" in length; use it to replace your broken or worn out knob with minimal downtime.